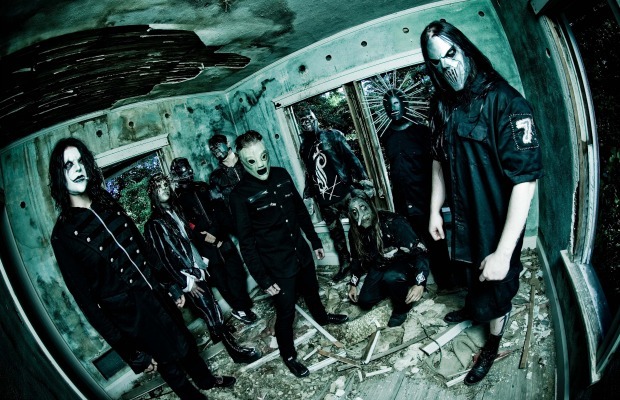 Now entering its third year, Slipknot have announced the lineup for Knotfest 2014, taking place from October 24-26 at the San Manuel Amphitheatre & Campgrounds in San Bernardino, CA. 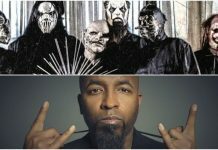 Their dark carnival experience will also be brought to Japan this year (November 15-16), with Limp Bizkit, Korn, Lamb Of God and more joining them overseas. Tickets for Knotfest USA go on sale tomorrow, Monday, July 7 at 8 am pst.